Simplicity and practicality working together in harmony creating a fantastic Lamp table. 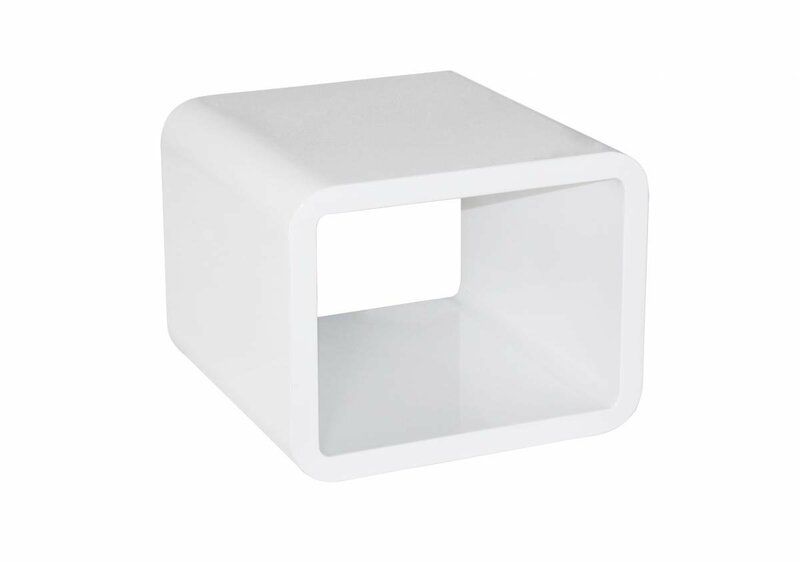 The minimalist curved square design is strong and elegant, and with a High Gloss finish creates a fantastic style. With a wide tabletop, perfect for a Lamp, potted plant or even framed photographs and shelf underneath for extra storage, this Lamp Table is as functional as it is beautiful.